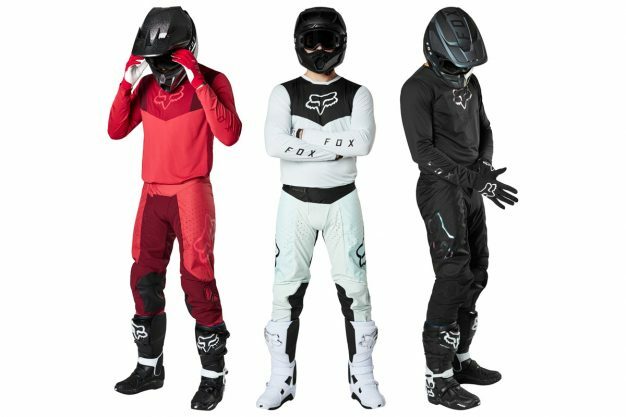 Fox Racing Australia has released its Airline LE gear set collection, which is offered in three colour variations and now available across Australia. The Airline jersey is made for riding and racing in hot and humid conditions. 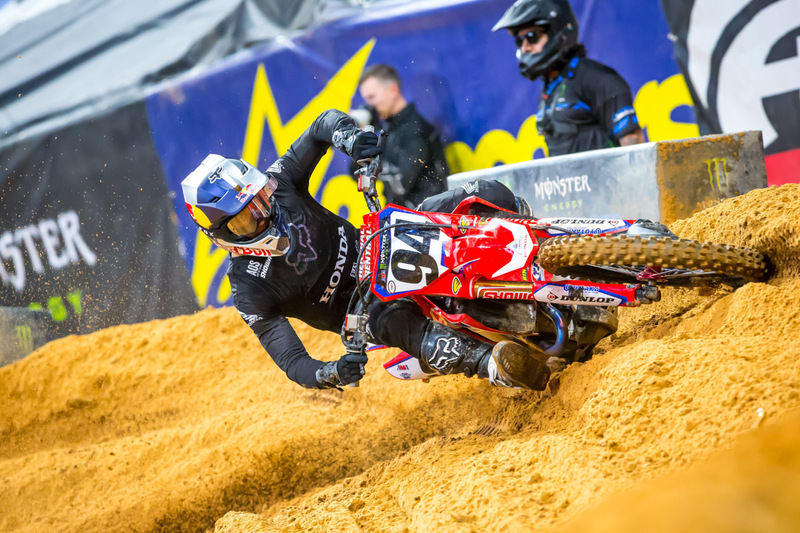 Heat and humidity test the endurance of you and you’re gear, so Fox has developed Airline to help its pro athletes thrive in the warmer months of the motocross season. Lightweight fabric with moisture wicking TruDri fabric keeps you cool, dry and comfortable. The back and side panels use vented mesh for superior ventilation. The combination of breathability and moisture wicking means the jersey dries quickly and won’t weigh you down. This is the ideal motocross jersey for riding in hot and humid conditions. – Ultralight TruDri fabric is super soft and rapidly wicks moisture. – Vented mesh paneling for exceptional airflow and breathability. – Athletic fit collar and minimised cuff design provides a superior fit. – Drop tail rear design keeps jersey tucked in pants. – Vibrant colourfast main body fabric with premium graphics. Building on the success of the Airline pant, this update adjusts the closure system for improved comfort and offers superior ergonomics for a more tailored fit. Made with four-way stretch panels, the pants flex to match your every move. To keep you comfortable in the hot summer months, the pants have a ton of vents throughout to channel a huge amount of air through them. These are the motocross pants to reach for when the temperatures rise, and the ones are pro riders turn to during the summer motocross season. – Ergonomic Ride Attack Position (RAP) construction for improved fit on the bike. – Extensive laser perforated venting for increased breathability and airflow. – Four-way stretch TruMotion panels for unrestricted movement on the bike. – 600D dyed poly body with premium logo treatments for durable, long-lasting aesthetic. – Double layer knee system for durability inside and outside the pants. – Abrasion resistant inner knees for durability against knee braces and guards. – Full grain leather outer knees. 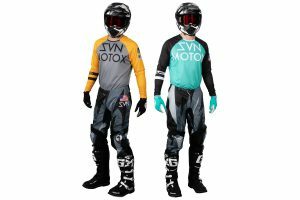 2019 Fox Airline LE jersey is priced at RRP $69.95, while the pant comes in at RRP $229.95. 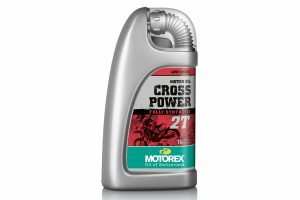 For more information, visit www.foxhead.com.au.